We readily undertake turn key project for our clients and complete these with efficiency. We install variety of plants for our various clients and also customize these if the client so desires. Some of our special projects are mixed spices grinding plant, spices grinding plant, bulk drugs grindling plant, ayurvedic herbs and roots grinding plant, coconut shell grinding plant, aluminum sulphate grinding plant and saw dust drying grinding plant. We are engaged in providing Turnkey Project For Coconut Shell Grinding Plant. Coconut has multiple usages and is needed in many industries such as oil, food, beverages and much more. The coconut shell poses a challenge and therefore, machines and instruments are required to grind it properly. We have installed machines for a variety of companies and also customise these on many attributes. 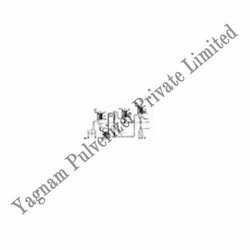 We are engaged in providing Turnkey Project For Aluminum Sulphate Grinding Plant. 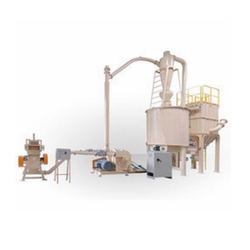 Aluminium sulphate grinding plants are needed in chemical and machine making industries. 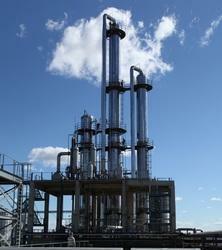 These plants have been installed by us for many clients and have proved very used full in their respective fields. 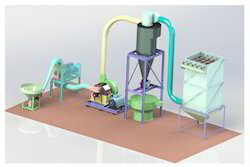 We are engaged in providing Turnkey Project For Saw Dust Drying. 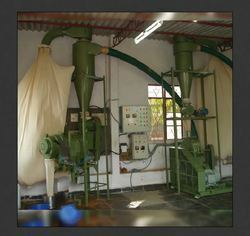 Sawdust Drying is inevitable in many industries; therefore our sawdust drying and grinding plants are highly demanded. Our plants are highly productive, easily operated and have high efficiency and durability. We have catered to numerous clients with the help of our customised plants and settings. We are engaged in providing Turnkey Project For Spices Grinding Plant. We have catered efficiently to the needs of spice makers. We have undertaken spice grinding plants for many companies. These make use of hi-tech machines and equipment that are highly productive and efficient. These churn out large quantities of spices in a hygienic and fast manner. 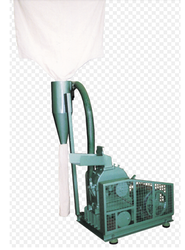 We have successfully developed and supplied special plants for Masala Grinding like Chilly Grinding Plant. These plants are designed to suit the specific needs of the customers. We have undertaken mixed spices grinding plant for numerous clients. We have a team of experts who install these plants under their supervision and make sure that the client does not face any inconvenience. 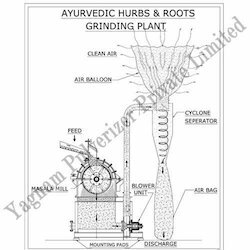 We have successfully developed and supplied special plants for Masala Grinding. These plants are designed to suit the specific needs of the customers. Normally the typical plant includes Pre-cutting Machine, Coarse Grinding Mill, Fine Grinding Mill, Sieving Machine, Storage Silos, Conveyors etc. The plant can be designed for fully automatic or semi-automatic operations. 3. Low man power requirement. 4. Dust free, clean working conditions. Drug industry has benefited immensely from our grinding plants. We have installed numerous bulk drugs grinding plants that have proved very durable and productive. We also customize these according to the needs of our clients. Ayurvedic herbs and roots are extracted in their natural form. How ever to make them beneficial we need hi tech machines and cutters that remove the non edible part and clean the natural form from unwanted waste. We have catered to the needs of many herbs and root grinding plants. These have proved very productive and fast and are demanded all over the world.